The Master’s Touch Tree Service has been serving commercial and residential clients in the Lynchburg area for more than 20 years. 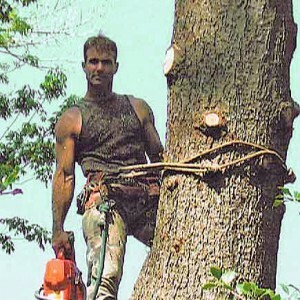 Whether it is general trim up and pruning, tree removal, emergency work or storm damage clean up, we are here to help. 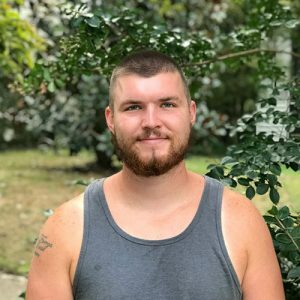 Reece has been taking care of trees in our area for more than 17 years. His expertise includes trimming, pruning, cabling, removals, forestry management and working in challenging areas where trees are close to the home. Reece and the crew are able to tackle such jobs where the tree must be climbed and cannot be accessed with a bucket truck or other equipment. They refer to undertaking these physically demanding jobs as "Man-draulics". Reece looks forward to working with you in the care, health and safety of your trees as you maintain and improve your property. James Fisk has been a great addition to our team. He works hard every day to meet the demanding challenges that come with tree work. The intense storms we experienced in our area created much damage to trees, landscapes and property. This meant long days of tough, challenging work and James has delivered. Beyond tree work, James is an avid hunter and enjoys the mountains and hiking trails of the Blue Ridge.